Extend your technical team at the fraction of the cost of a senior technical staff member. Need help with your business or Software Startup? Are you a non-technical founder, struggling with the technical side of your business or startup? Do you need the skills of a Chief Technology Officer but are not ready to fill a full time role? Have you become concerned that your existing developers might not have the skills and experience to take your platform to the next level? Do you need someone to build the initial version of your software product but don't have the budget to hire full time developers or pay agency prices? Me here, Cam Langsford. If you answered yes to any of those questions, I'd like to help. Even if we don't end up working together I'm sure I could give you some guidance and advice to point you in the right direction. Little Lions is the services arm of my business. I've been a solo founder since 2011 and have over 15 years experience working for startups and SaaS platform providers. I also run my own SaaS platforms so know first hand the struggles and challenges of building products and a business based on software not just services. Little Lions has enabled me to bootstrap my SaaS business Training Tilt from an idea to a profitable software platform without raising any capital from investors or lenders. I've made a lot of mistakes in my own business and I love to pass on my knowledge so you can avoid them. I can offer most value around how to quickly turn your ideas into working software so you can learn from your users and develop your platform incrementally without running out of time and money. I can also help review the architecture of your existing software to highlight any potential problems before they actually become problems. There will always be problems as you grow and scale your platform, so catching them early is the key. Creating and building a business based on software is challenging, time consuming and expensive. Most new founders are completely unprepared for taking an idea from zero to a profitable business. There is so much hype around startups that distracts from creating and practically executing the steps required to be successful. Before I work with anyone, I like to sit down virtually or otherwise and just chat with potential clients about their goals, ideas and challenges. I'd love to chat with you about your business to see if we might be able to work together. Even if we decide not to work with each other, I know I will at least be able to give you some practical advice on the direction you could take your business next. I only work with 2-3 clients at any one time. It allows me to focus on working closely with teams and organisations I love without making compromises. Support Crew is a platform that makes it easier for people going through a challenging event or illness to ask for help. 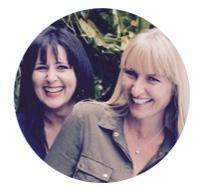 I worked with Kelly and Janine to build the platform and now work as the Virtual Co-Founder/CTO for the business.. This allows Support Crew to have access to my skills and experience in the medium term without needing to sacrifice equity or recruit technical expertise internally. The real benefit for the business is to be able to maintain velocity at a much lower cost. 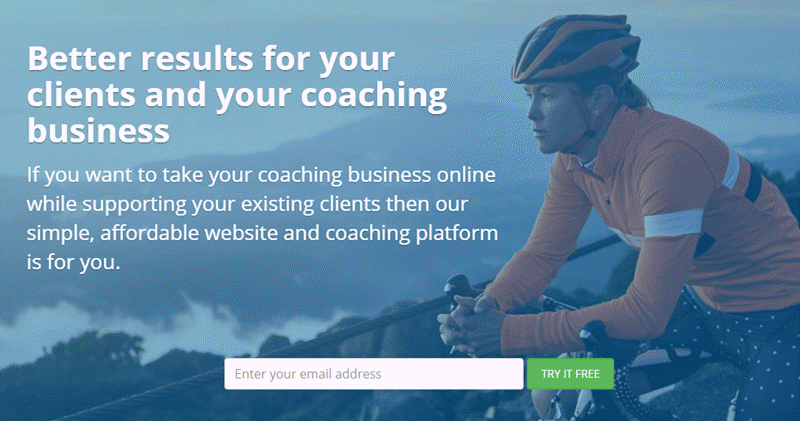 Training Tilt is a community and coaching platform for fitness and endurance sport coaches. The software allows coaches to run their websites, training tools and e-commerce from a single affordable platform. Training Tilt is owned by Little Lions founder Cam Langsford and was started in 2011 as our first major project. Yes, that's right, I even work for myself ;-) . Training Tilt now has thousands of coaches and athletes using the platform in over 50 countries and more than 2000 cities world wide. 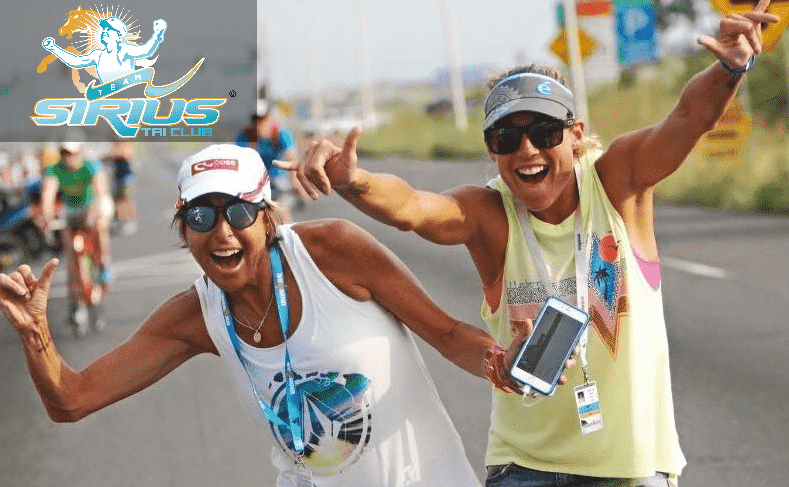 I've been working with the inspirational Bek Keat and Siri Lindley from Team Sirius Tri Club since August 2017. Siri is a world champion triathlete and now speaker and coach to world champions. Bek is a multiple Ironman and triathlon champion and now coach and mentor to many athletes around the world. I manage and advise on the technical aspects of the club including the marketing automation, sales funnels and paid advertising channels. Flick me a message so we can organize a time to have a no obligation chat to see if we might be able to work together. As Chief Technology Officer (CTO), Cam has been a crucial member of the Support Crew HQ team since day one. Cam's contribution has been significant not only because of his genius development skills but also because he’s been a vital adviser to our business. We constantly get asked ‘who developed Support Crew for you’ because it’s easy to see what an amazing job Cam has done developing our MVP for us. Our incredible platform would only be a shell of its present self, had we not been fortunate enough to have Cam as our CTO. Cam continues to be super flexible to the needs of our business and to come up with solutions and work-arounds that always have the success of our business at the centre. We’re incredibly lucky to have Cam in our team.